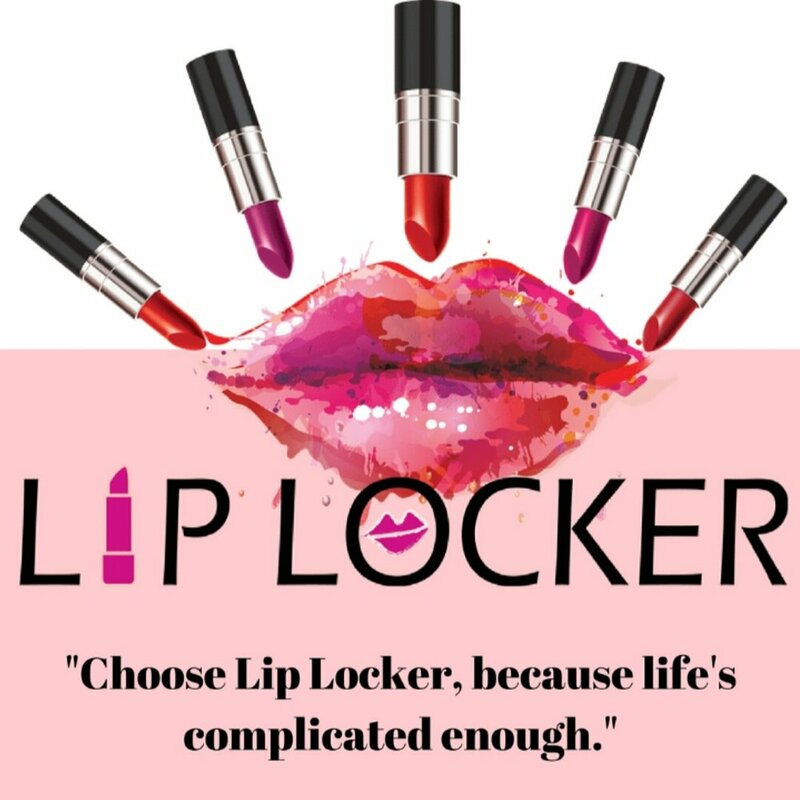 Smaller versions of your favorite Lip Locker Lipsticks. Travel size for your convenience. All sales are final. No refunds, returns, exchanges. Products are strictly made out of beeswax, coconut oil and mica powder. Contains NO ARTIFICIAL INGREDIENTS. Products may melt in extreme heat. To reset, place in freezer.